WASHINGTON — In another not-so-stunning display of government agency ineptness, the U.S. Postal Service (USPS) saw a $2 billion loss in the second quarter of the year 2014. As Reuters said, the agency “continued to bleed money…despite an increase in package revenues and an emergency price hike that took effect in January.” So, from April to June, the postal service saw a net loss of $740 million during the same quarter last year. The preposterous fact is how the agency saw a 2% rise in total operating revenues to $16.5 billion, yet had a $2 billion loss. 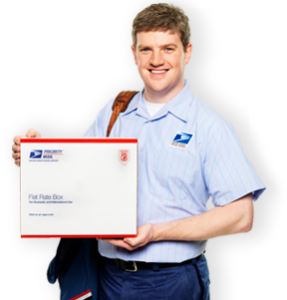 This comes after the USPS has focused on shipping and package business, expanding Sunday package delivery. That part of their business saw revenue increase by 6.6% compared to last year’s second quarter period. The revenues of first-class mail dropped 1.4%, which was blamed on the prevalence of e-mail, but the aforementioned rate increase helped offset that decline. What is to blame for the $2 billion loss? The increase in worker compensation amounting to $1.5 billion. USPS blames its losses on having to put billions of dollars into future retirees’ health care and not being able to circumvent or change that.